The servicemen and women of our country are incredibly important to us and many of them face financial hardship, lengthy medical care and psychological difficulties as a result of serving in some of the world’s most war-torn areas. Charities such as Help for Heroes have been set up to raise awareness and money to help support both those who represent us in the armed forces as well as their families – and SEO CoPilot have been proud to support Carping4Heroes, a regular event taking place at Manor Farm Lakes in Bedfordshire, where brothers Josef Tomlinson and Will Holmshaw recently represented the company in a 24-hour fishing competition. 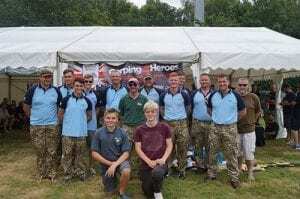 The boys helped out a team of RAF representatives at the event, which was a resounding success – Carping4Heroes is now in its sixth year and has been raising money for Help for Heroes and Combat Stress, both of which do sterling work to help rehabilitate and financially support servicemen and women and their families. 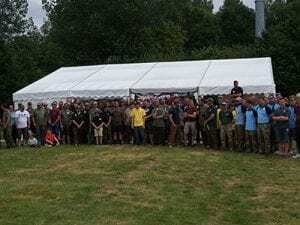 The event has raised over £30,000 for their chosen charities since 2011, and with teams representing the RAF, the Army, Royal Navy, MPGS, ex-Military and Civilians over a 24-hour period, it’s an event that sees a healthy competition alongside lakeside entertainment and charity raffles. 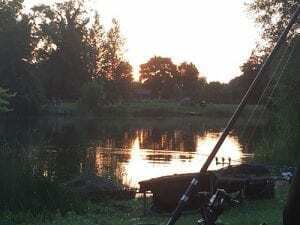 Manor Farm Lakes, where Carping4Heroes is held, is a popular hotspot for angling superstars and celebrity names alike, having entertained the likes of actor Ricky Grover, snooker legend Steve Davis OBE, and current WBA lightweight boxing champion Anthony Crolla – and it is a fantastic resort for Carping4Heroes to host their entertaining fundraising events at each year. 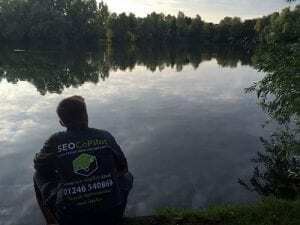 SEO CoPilot are pleased to have been a part of the event and are proud of Josef and Will for having aided the RAF team over a gruelling but entertaining 24-hour competition. 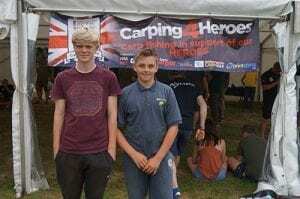 Carping4Heroes will continue to be a charity and cause that we endorse for many years to come. 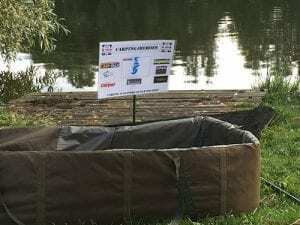 If you would like more information on Carping4Heroes and the fantastic charities they support, simply visit www.carping4heroes.co.uk, or visit them on Facebook and ‘like’ the cause at www.facebook.com/C4H12.